A scene from "Repo! 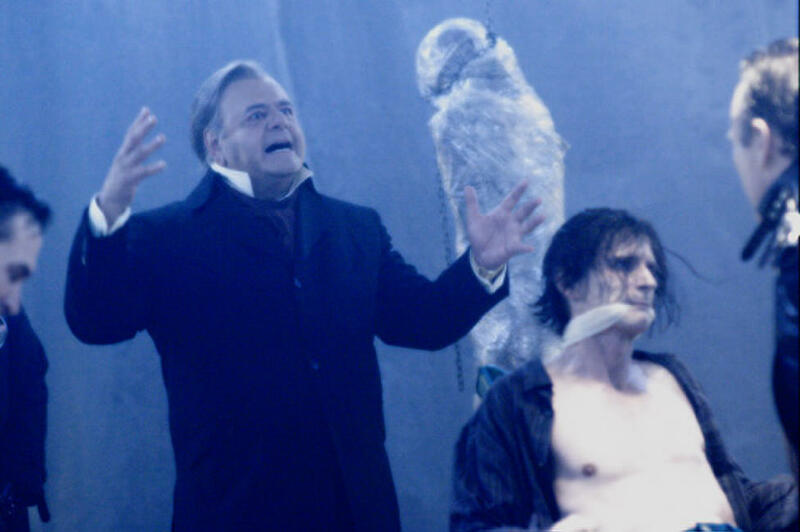 The Genetic Opera." On the set of "Repo! The Genetic Opera." 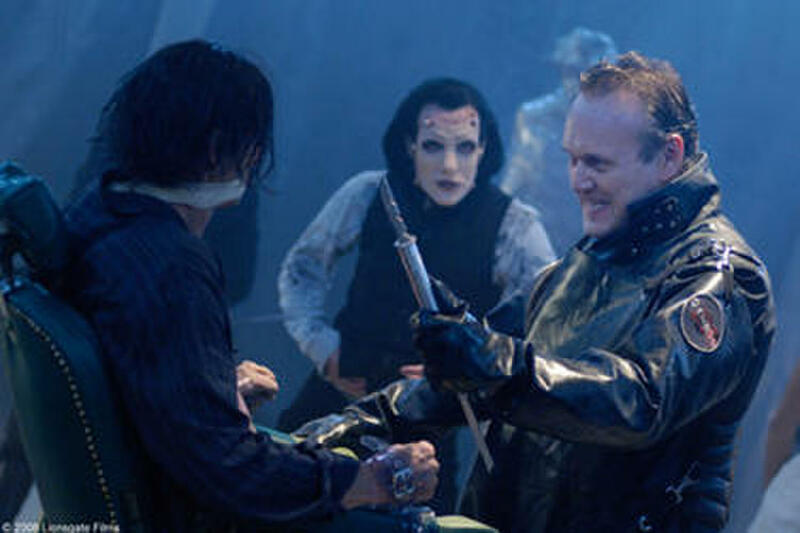 Terrance Zdunich as Graverobber in "Repo! The Genetic Opera." Anthony Head as Nathan and Alexa Vega as Shilo Wallace in "Repo! The Genetic Opera." Bill Moseley as Luigi Largo in "Repo! The Genetic Opera." 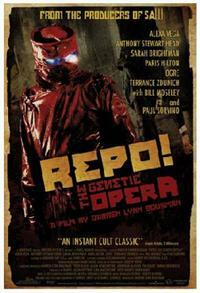 Paul Sorvino as Rotti Largo in "Repo! The Genetic Opera." Paris Hilton as Amber Sweet in "Repo! The Genetic Opera." Sarah Brightman as Blind Mag in "Repo! The Genetic Opera." 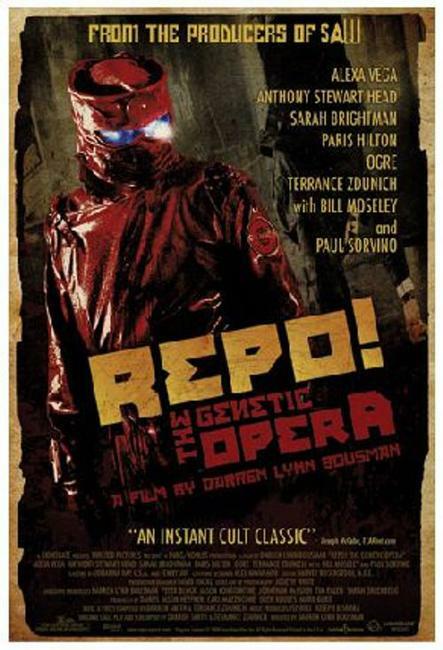 Poster Art for "Repo! The Genetic Opera."